My Summer Mixtape is one of those 'does what it says on the tin' releases. 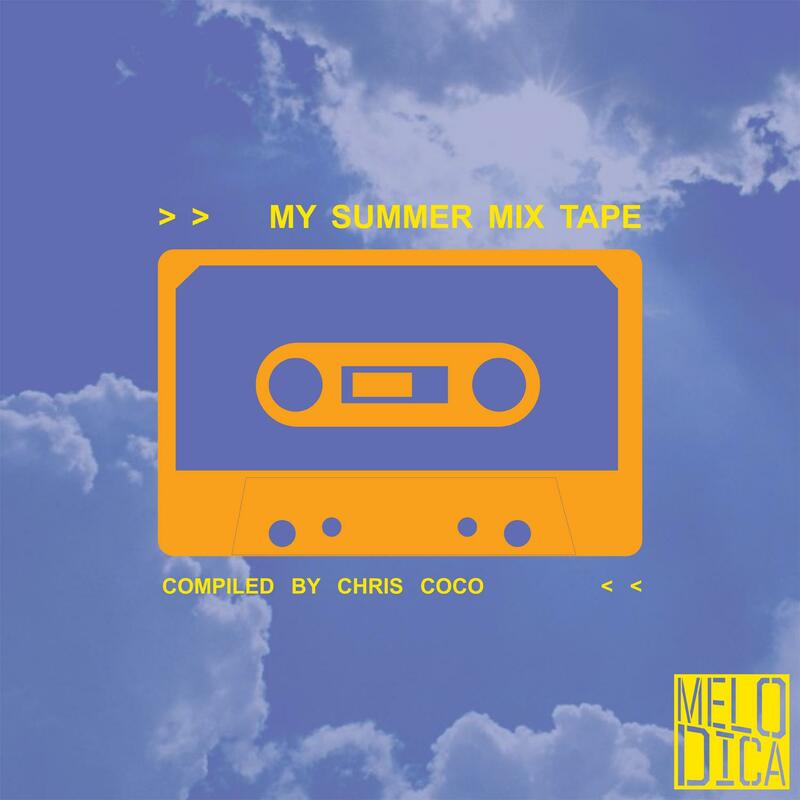 A collection of summer tunes from the Balearic Maestro and Melodica label boss Chris Coco. Chris has carefully selected some choice music to take on his summer jaunts round Europe and, happily, decided to share his selection with us. So there are tunes from DJ mates like the original Cafe Del Mar legend Jose Padilla, current Savannah resident Pete Gooding and Singita Beach Bar resident Glass Coffee; tunes from stellar producer mates Satin Jackets and Gelka; a fine solo acoustic version of Chris's own song Holiday plus a whole load of other COOL, Balearic, mellow, sunset moments. So when you are packing for your summer holidays, don't forget to pick up a copy of My Summer Mixtape.